Low and behold we have entered the apocalyptic-sounding sixth great mass extinction, and perhaps we should fear the worst for the more endangered of our animal acquaintances. Yet some animals are refusing to play by the rules. Here are six of nature's finest who refused to give up despite having the odds stacked against them. 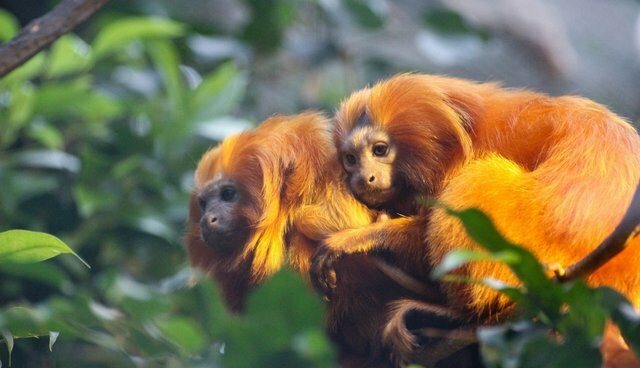 Also known as the golden marmoset, this primate is known for its distinctive and beautiful reddish mane and is found in the lowland and coastal forests of southeast Brazil. 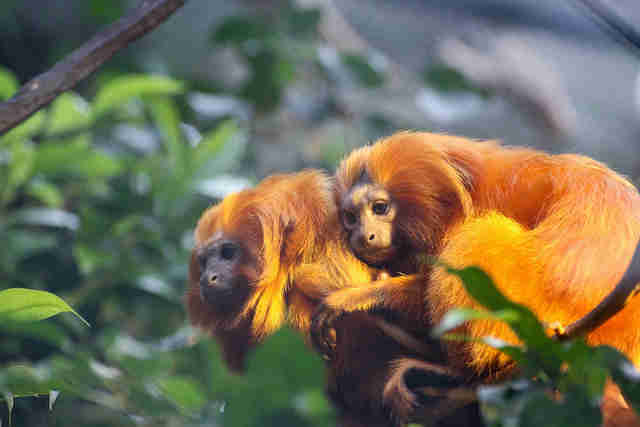 Forest degradation in the 1970s saw their numbers drop to fewer than 200, and while this is still a risk their numbers have leapt up to over 1,500. 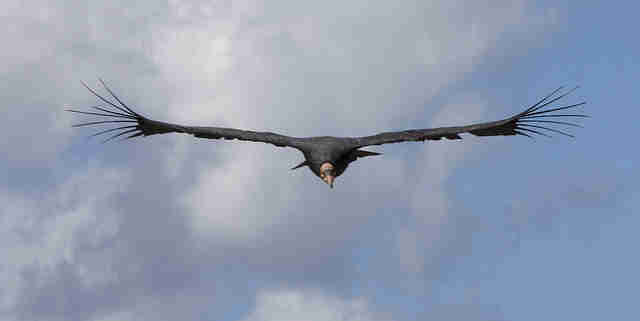 With a wingspan of up to 9-and-a-half feet, the California condor is North America's largest bird. However its size didn't help protect against a range of threats, including poaching, which saw its numbers drop to only 22. In fact between 1988 and 1991 there was not a single California condor in the wild, but as of May 2013 there about 237 flying freely in the skies of Arizona and Mexico, and roughly 435 in total. That's quite the turnaround! This nocturnal squirrel was severely affected by logging between the years of 1880 and 1940 and its population continued to dwindle until it was finally offered protection from the Endangered Species Act in 1985. At the time there was only 10 squirrels left, but protection from many groups, such as the US Fish and Wildlife Service, have helped regenerate population numbers, which now stands at over 1,100! 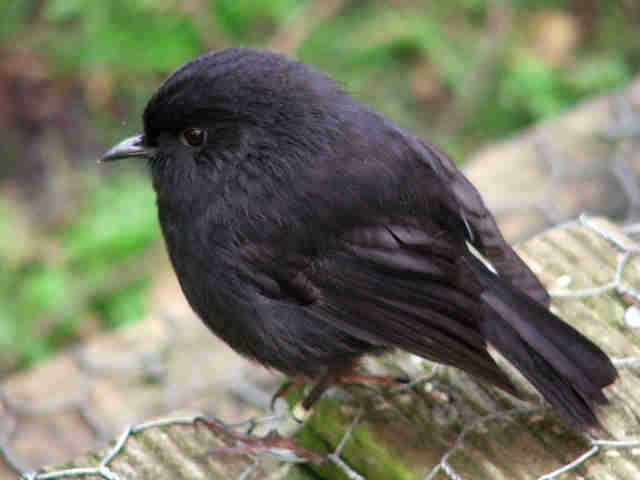 The Chatham Islands are found to the southeast of mainland New Zealand and are home to the black robin, which became extinct on the main island of the Chatham group as early as 1871! Numbers continued to fall, and by 1979 there were only five left, and only one female who could lay fertile eggs. This female was named Old Blue, and she managed to save the day and her species. Now there are 200 or more black robins, all of them her descendants, making Old Blue a goddess among robins. 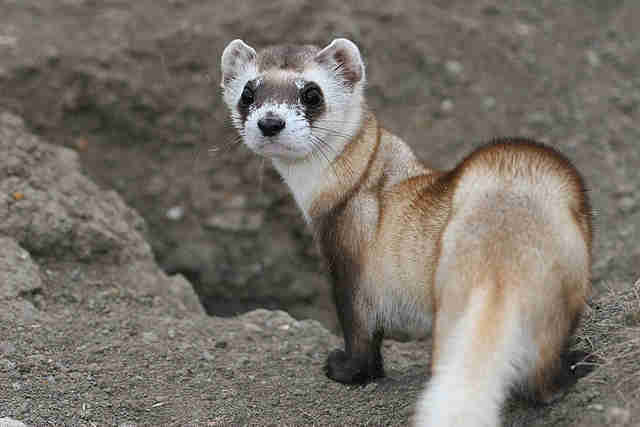 After severe habitat loss and a bout of sylvatic plague which swept across North America, the black-footed ferret was considered extinct in 1979. 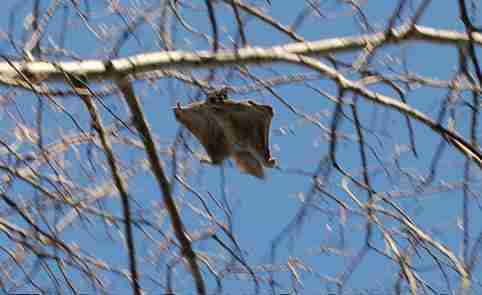 Then two years later, in the autumn of 1981, one was suddenly spotted in Meeteetse, Wyoming. 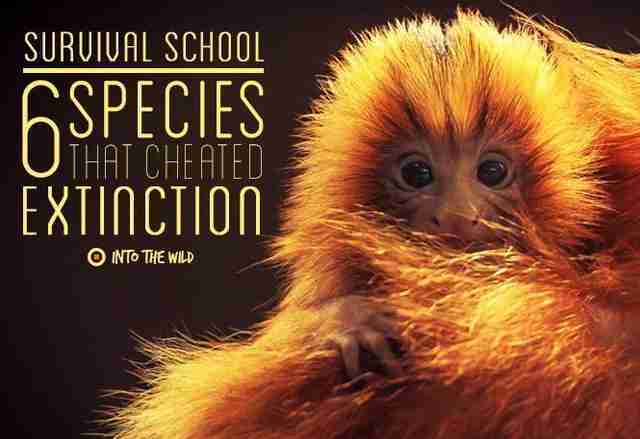 With help from Native American tribes, conservation organizations and private landowners their numbers are on the up, and now there are over 300 of these fuzzy wonders living in protected environments. 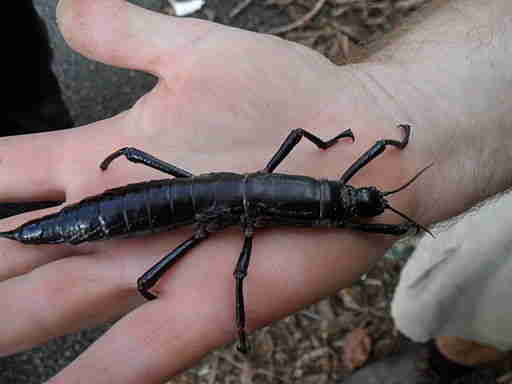 Perhaps nature's greatest survivor, this huge stick insect originates from Lord Howe Island in the Pacific Ocean. It is so big (growing up to 12 centimeters long!) and has such an impressive exoskeleton that Europeans named them "tree lobsters." However in 1918 a ship ran aground on the island and some black rats escaped and developed a taste for the stick insect. Two years later there was not a single sighting of the tree lobster, and they were presumed extinct. Yet 80 years later they were discovered on the rocky outcrop of Ball's Pyramid. No one knows how they got there, or how they survived in such a sparse environment for so long, but some were taken to safety and as of 2008 there were around 700 of the Lord Howe stick insect living in protected captivity. By Alistair Ross, online journalism Intern Frontier runs conservation, development, teaching and adventure travel projects in over 50 countries worldwide - so join us and explore the world!